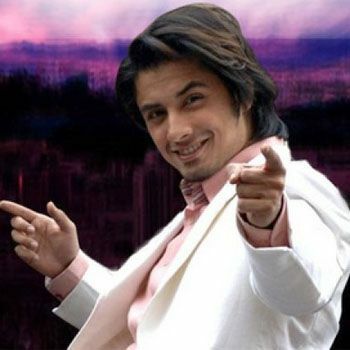 Ali Zafar who initially came in the industry as a model/singer has turned out to be a multi-tasking master. He is a one man show with so much talent and there are so many things he is good at. Now he might do Hollywood soon. In the past two or three years Ali Zafar has definitely made a mark in the Indian Film Industry. Bollywood knows him and appreciates him by now. He took over this success in a very short span of time. It did not take him long to work with Actors like Kathrina Kaif and Imran Khan. Ali has now announced his wish to work for Hollywood. It is his dream and one day he will surprise us with his appearance in Hollywood because he is a true achiever. He also said that he wants to do an action film in Hollywood and a role of his own choice. Even if his desire for acting is growing he does not intend on leaving music because that’s his passion. Acting in Bollywood is working for him because he gets to do the music of his films as well.